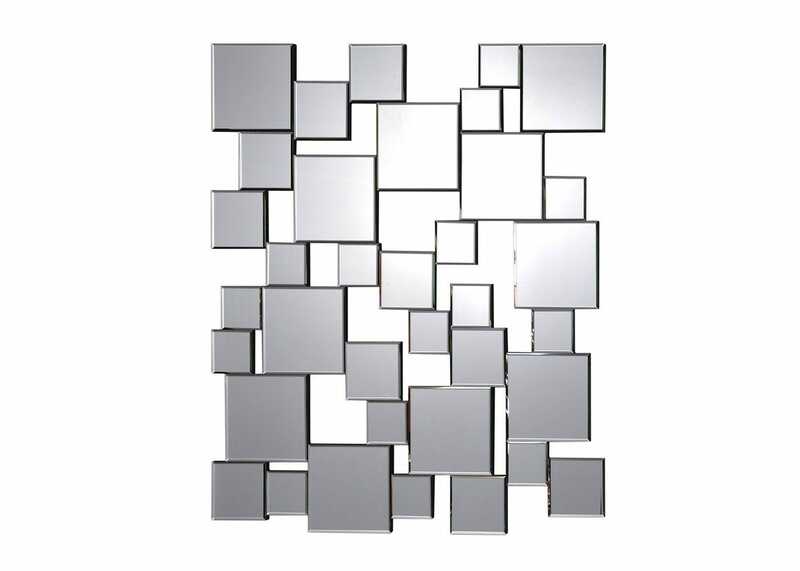 An eye-catching contemporary mirror formed with a composite of various sized square mirrored sections to create an original piece of wall-art. This versatile design can be hung both landscape and portrait to suit your space. 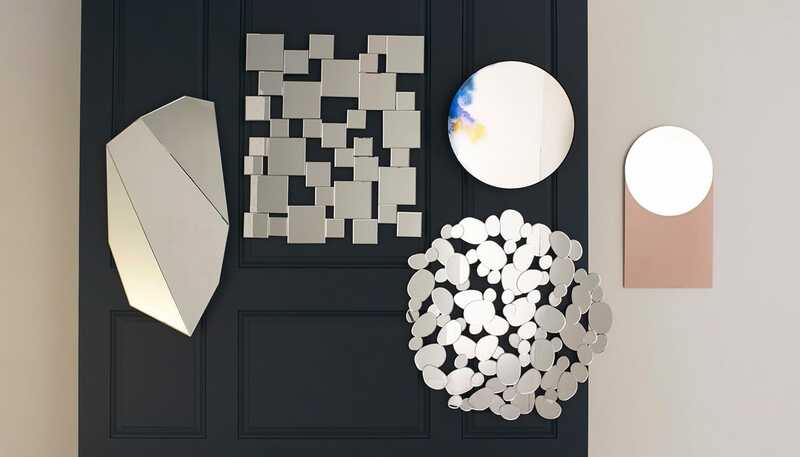 An eye-catching contemporary mirror formed with a composite of various sized square mirrored sections to create an original piece of wall-art. This versatile design can be hung both landscape and portrait to suit your space. Very attractive, high quality bevelled mirror - love it! Looks good. Some delamination evident but can't face dealing with Heals to sort. Looks absolutely great; stylish but not absurdly costly.